To contact us, send us a note and we’ll get back to you to discuss your travel plans! 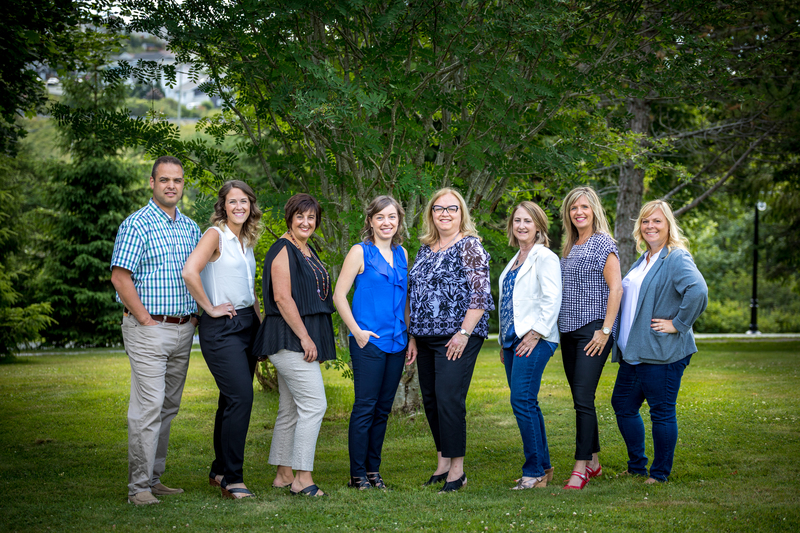 If you already know our team members and are familiar with their specialties, you can reach any of us individually at our e-mail address to contact us. Our full contact information is available on any of our team’s profile pages. Click below to get started!